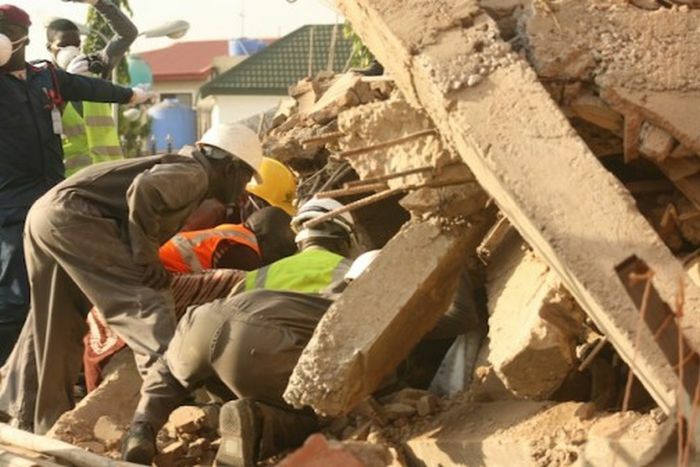 A four-storeyed building in Oko, Anambra State, collapsed on Tuesday, killing three labourers. 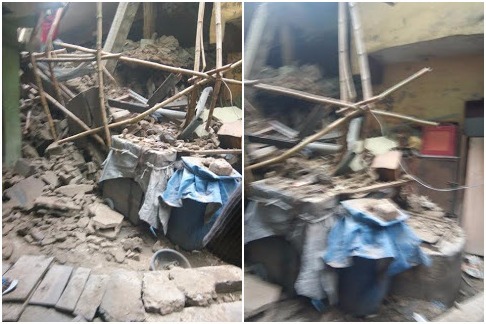 The building, which was located close to Federal Polytechnic, Oko, and owned by an indigene of the community who is based in Europe, reportedly collapsed at about 2am following a downpour. It was gathered that the victims were construction workers at the site, and were fast asleep when the structure collapsed. A resident, who gave her name only as Angela, told PUNCH Metro that one of the survivors, Samuel, a student of the polytechnic, sustained fracture in the hand. She said, “Part of the building, which was near completion, had caved in on Monday after heavy rain. That was enough sign for the workers to quit the building, but they didn’t. “After a part of the building cracked, one of the workers, Musa, suggested to his colleagues that they should vacate the building, but they didn’t heed his advice. Confirming the incident, the state Vice Chairman of the Nigerian Red Cross, Prof. Peter Katchy, said the building was under construction. The Anambra State Commissioner of Police, Mr. Sam Okaula, said the police had launched a manhunt for the owner of the building. He said, “We learnt that the owner of the building lives abroad. We are making efforts to get him and the site engineer. It will be recalled that in 2016, two incidents of building collapse were recorded in Oko. 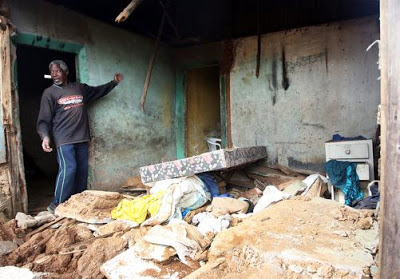 In one of the cases, no fewer than seven people lost their lives when a three-storeyed building collapsed at Nwagu village.